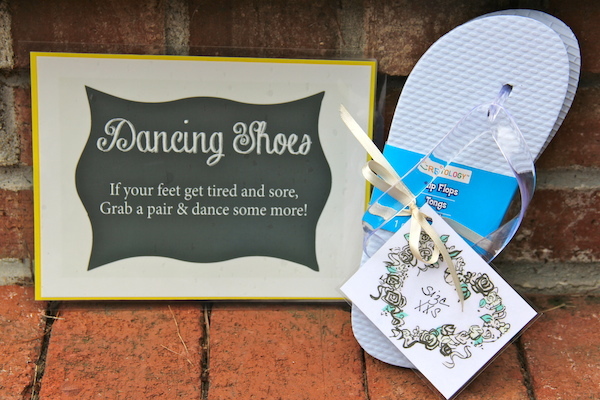 I am posting some of our DIY Wedding crafts. Everything took a lot of time and effort, however my mom and I worked as a team to get things done. We were behind all of the crafty-things, while Forrest was behind the computer, doing the photoshop signs and pictures. We all worked really hard to make our wedding very personable and unique. 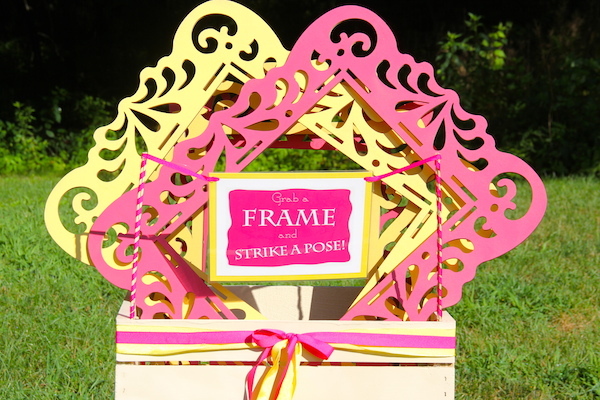 I hope that my ideas here inspire you to get crafty and do a lot of your wedding details with your mom, sister(s), friends, bridesmaids, etc before just pressing purchase on Etsy! Nothing against Etsy…as you will see below, we ended up buying a couple things from there. However, a lot of the things you can do yourself. It just takes a good amount of patience. 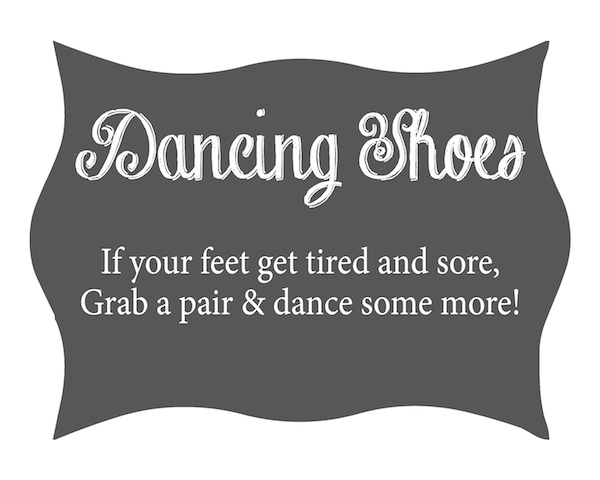 Not to mention, crafting is a bonding experience. 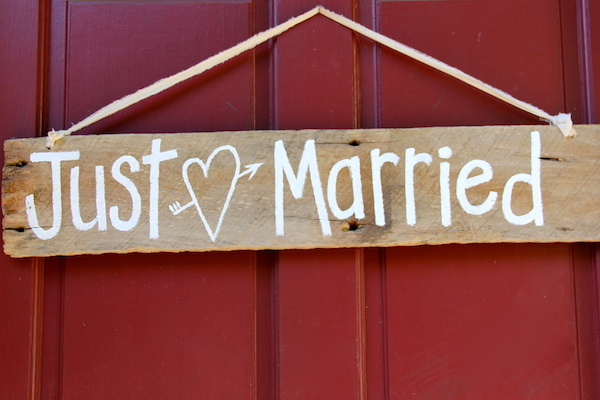 It also allows you to take pride in your wedding because you know how much time was spend making it just the way you wanted it! This sign was put on baskets that we put in the restrooms at our venue. The contents of the basket included anything and everything you could think of. From bobby pins, to deodorant, to lip balm, hair elastics, safety pins, mouth wash, tylenol, hair spray, etc. The above picture was placed in a frame that we put outside the bathrooms. Apparently this confused a lot of people because we ourselves were standing on the wrong sides, but I guess the guests didn’t bother to look at the gender on our arrows! It resulted in some humorous mishaps. The above sign was one that was very special to us and very dear to our hearts. 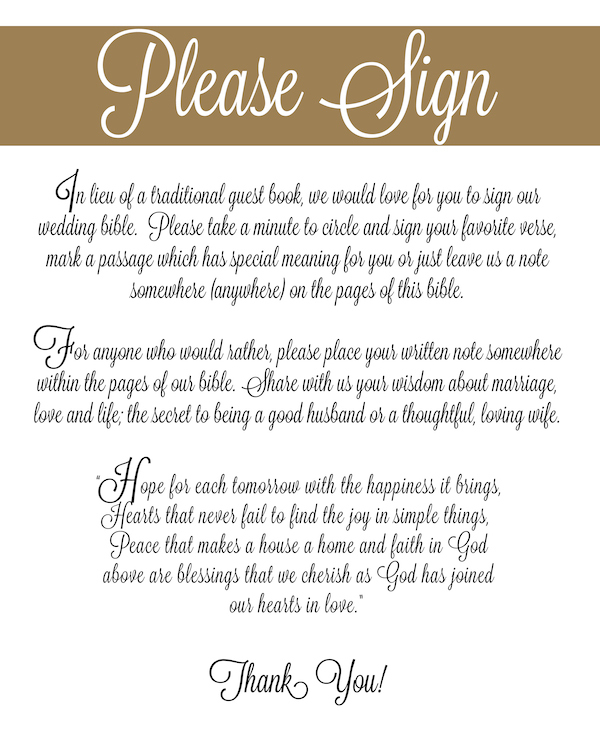 We decided that as our guest book, we wanted people to circle a bible verse that means a lot to them and sign their name next to it. For those not interested in doing so, we had pretty card stock paper that they could write a note on, and stick in a random page of our bible. 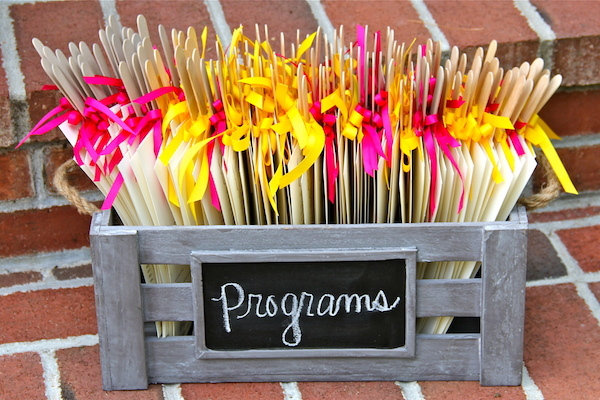 This is a very sentimental and practical guest book idea that we are so glad we chose to do. This was my sisters idea, and I loved it! 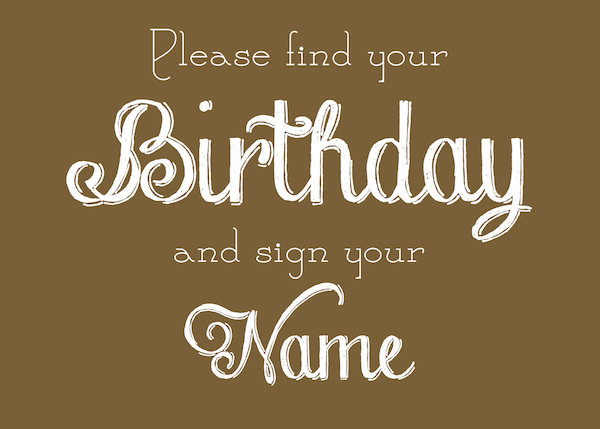 Since neither by husband or I have a Facebook profile, it can be difficult to keep track of birthdays. We now have the calendar hanging up in our kitchen where all of our guests wrote their birthdays. Forrest and I wanted to have a signature drink at the bar, so we took each of our favorite flavors and put them together in a lime seltzer with raspberry juice drink. This sign was in a frame and sat on the bar for guests to have as an option. 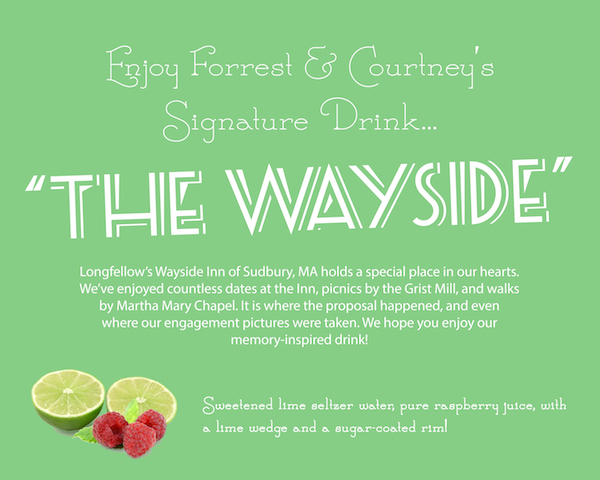 As you can read above, there is a reason we chose the name “The Wayside”. I think it’s important to come up with a cute, personal, and simple name for a signature drink. 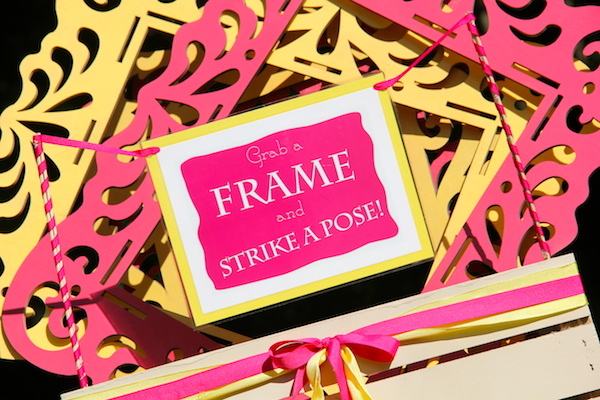 Since everyone is “Instagramming” these days, we wanted to incorporate it into our wedding. 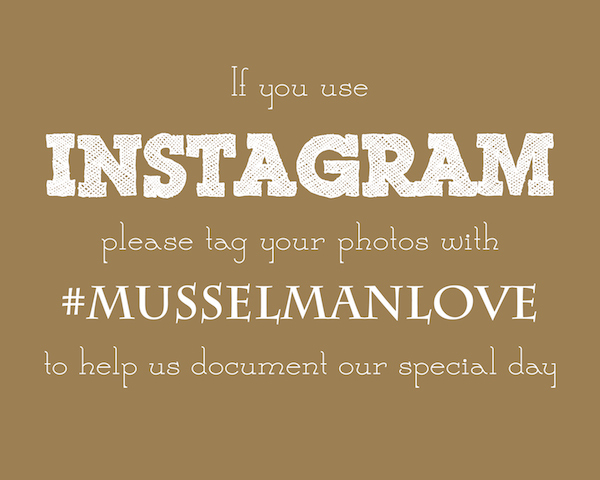 This way, after the wedding, we could search the hashtag #MusselmanLove and see all the pictures that people had taken at our wedding. This was a really fun thing to do. Some guests got really great shots! 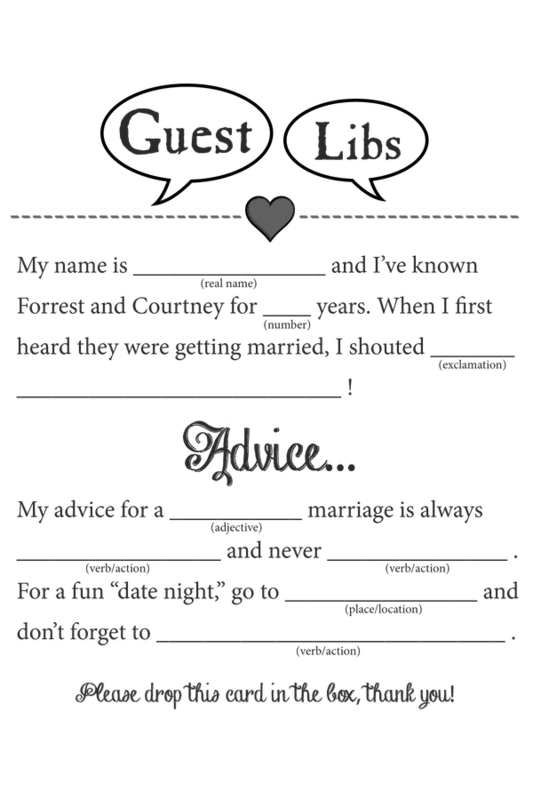 The Mad Lib, or “guest lib” that we made was a really fun way to bring humor into our wedding. We placed one of these cards on everyone’s plate along with a pen for them to fill it out. There was a bin for them to go into at the end of the reception. Some guests took it seriously, while some took the humorous route, both were entertaining to read once we got back from our honeymoon! The above “thank you sign” was probably one of my favorite details of our wedding. We spent a long time trying to come up with the right words for this thank you sign. These were all laminated, and in a stand next to every centerpiece at each table at the reception. 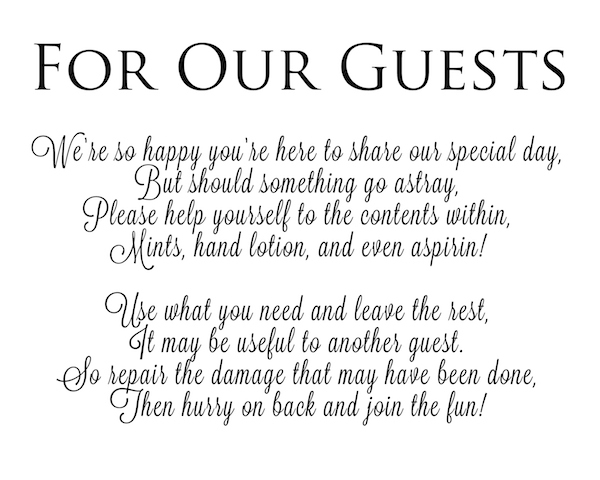 We wanted to make sure all of our guests knew just how very important each and every one of them is to us. The other reason I like it so much is because Forrest was able to incorporate our own signatures on it, and I think thats cool! This was another one of my mom’s brilliant ideas. 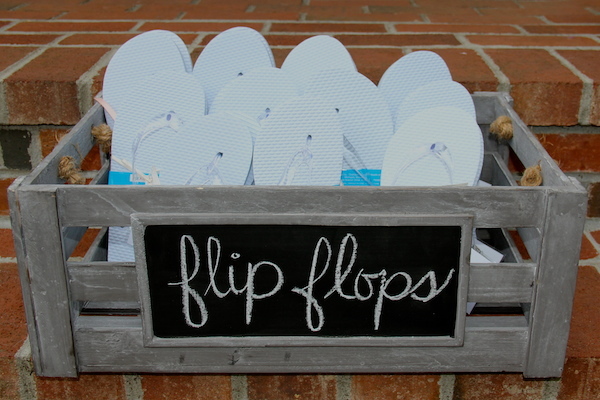 The girls at the wedding loved these! My mom bought these wooden frames at Michaels and painted them our wedding colors. 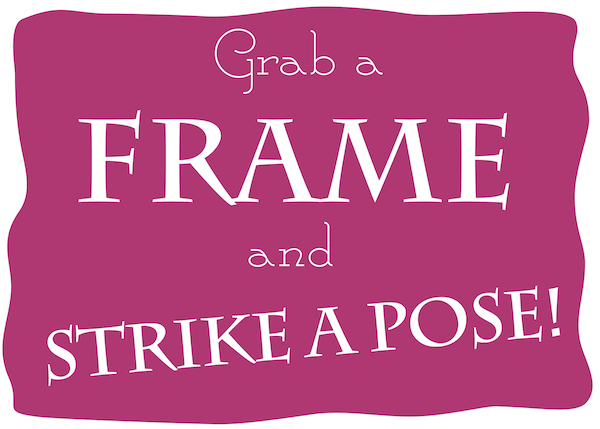 People could hold up these frames and have a picture taken. They came out really cute. These programs were definitely a project and took quite a bit of time. Once we finally got all the details of our ceremony finalized, Forrest went to town and made these programs for us. We got them printed at a local place and were deciding what to do from there. 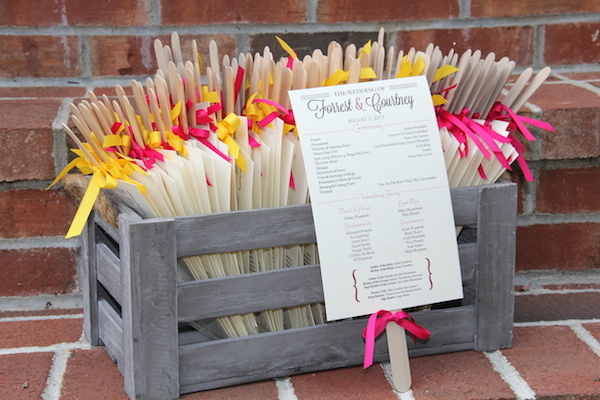 My mom and I came up with the idea of hot gluing them on tongue depressors since we had an outdoor wedding and wanted guests to have the option of fanning themselves during the ceremony. On a side note, the weather ended up being the most perfect of temperatures (for August) and it was absolutely delightful! Not too hot and not too cold! I got the bins you see in these pictures from TJ Maxx. They worked out perfectly for so many aspects of our wedding. They’re in my house now, one holds my hair products and one holds bread on the counter! I love them! 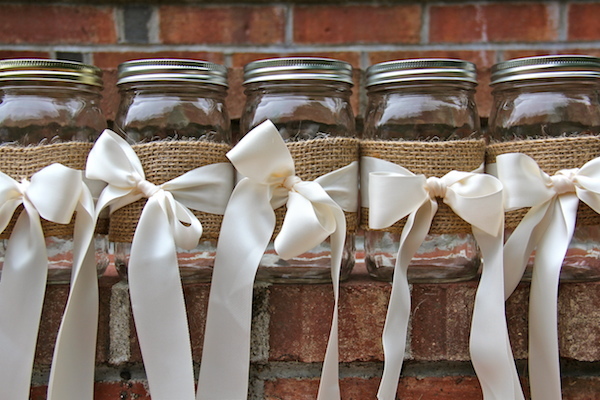 The mason jars seen above looked so beautiful on our wooden centerpieces. They were also our vase for our centerpiece’s gorgeous flowers. My mom tied the ribbons so that there would be some extra ribbon to drape around the table a little bit. I love these jars so much! A lot when into the process of them. First was collecting them, which was easy because Forrest had bought them for me as a gift a while ago. Then, my mom went to down on ironing the burlap the way we wanted it, then hot glueing the burlap to the mason jar, and then tying and hot glueing the ribbon to the burlap. They were a beautiful touch! As you can see, my mom helped soooo much with all of the DIY Wedding things. She is so crafty and very helpful! 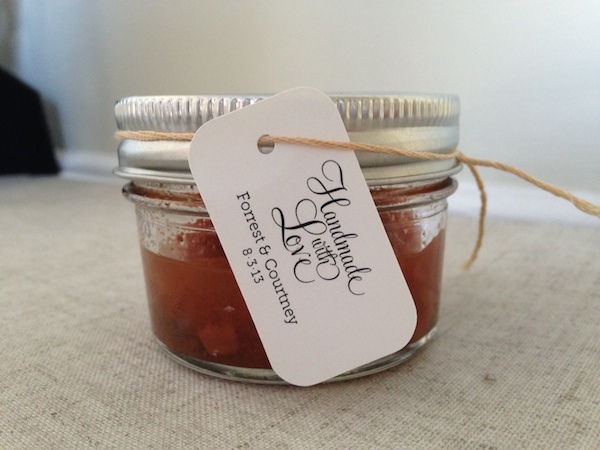 These mini mason jars were filled with Forrest’s mom’s salsa recipe, and served as our wedding favors. We thought this would be a really neat way to incorporate her into our wedding. Forrest’s dad and step-mom so kindly offered to make all of the salsa for all of our favors. The tags for the salsa were bought off of Etsy. 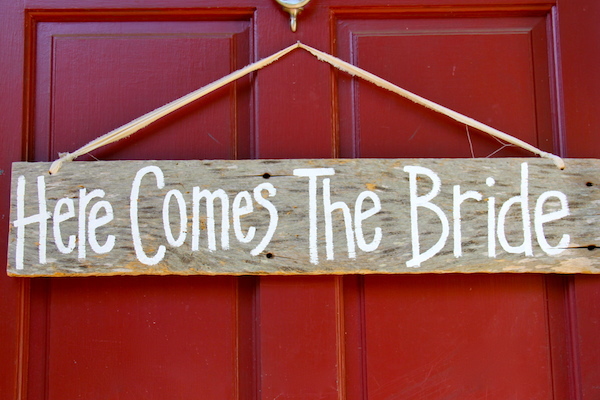 This was a sign that said “Here comes the bride” on one side, and “Just married” on the other side. 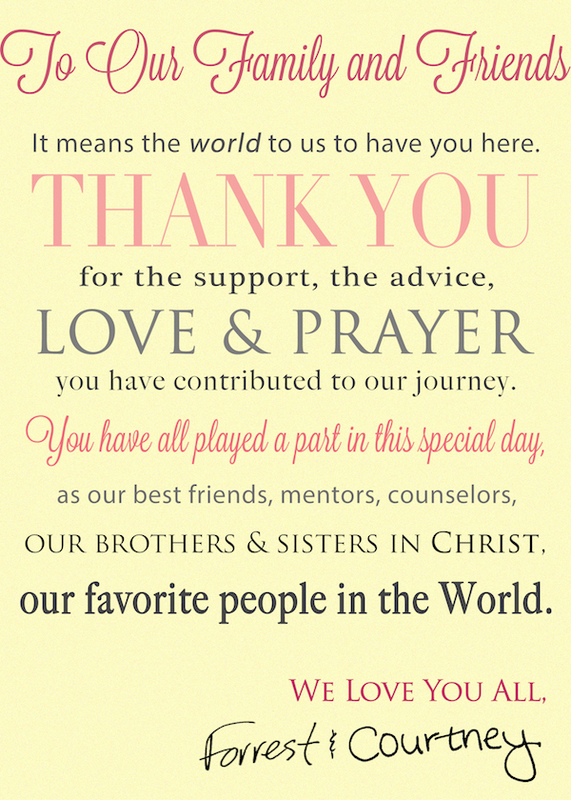 This is what one of my cousins held at our wedding. I believe this sign was purchased on Etsy.